Maple Syrup is serious business in Vermont. 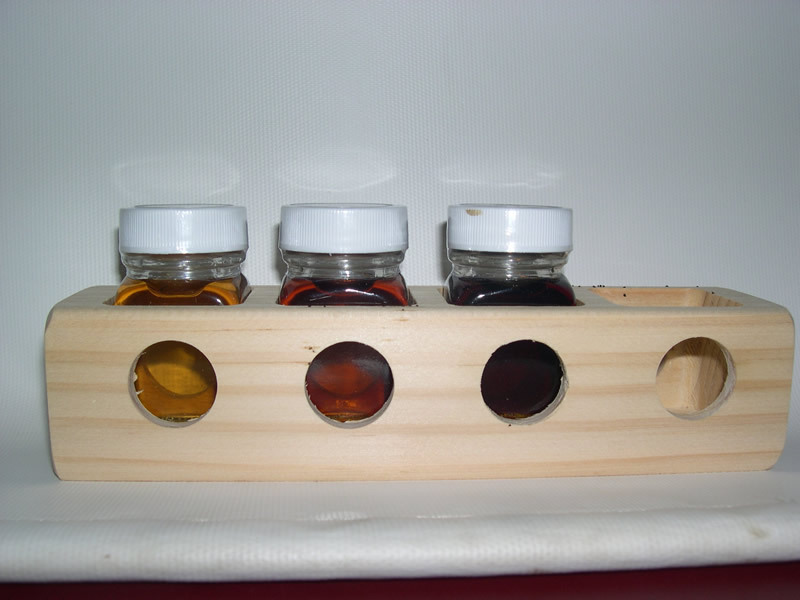 The state sets standards for maple syrup and to be labeled Pure Vermont Maple Syrup it has to be 100% Pure Vermont Maple Syrup. Vermonters know that the best Maple Syrup in the world is produced here in the Green Mountain state and we have a reputation to take care of. 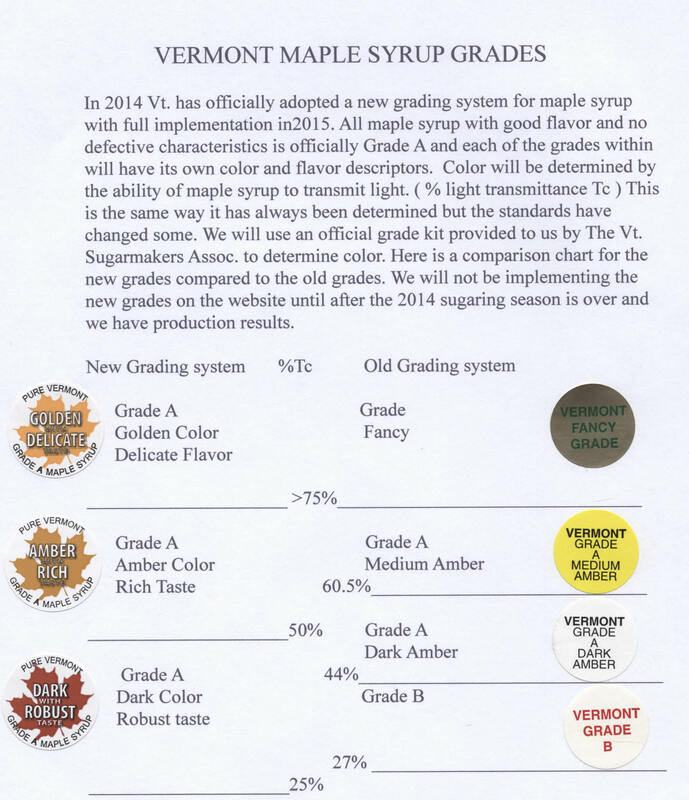 Below is a comparison chart to compare to the old Vermont grades that may help you choose.